"I am a Jedi, like my father before me." 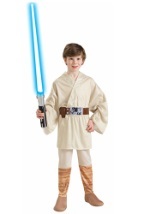 Transform into one of the most influential figures in Galactic history with our selection of children's Luke Skywalker costumes. 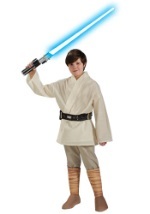 These officially licensed Star Wars costumes will not leave you disappointed.